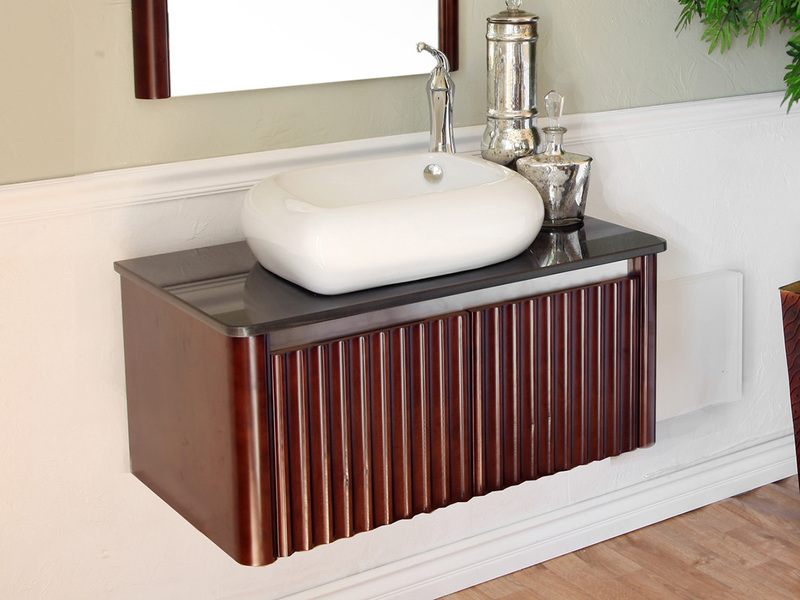 The Aegean Single Vanity features clean lines and a sleek, modern design with rounded edges and ridged cabinet drawers. 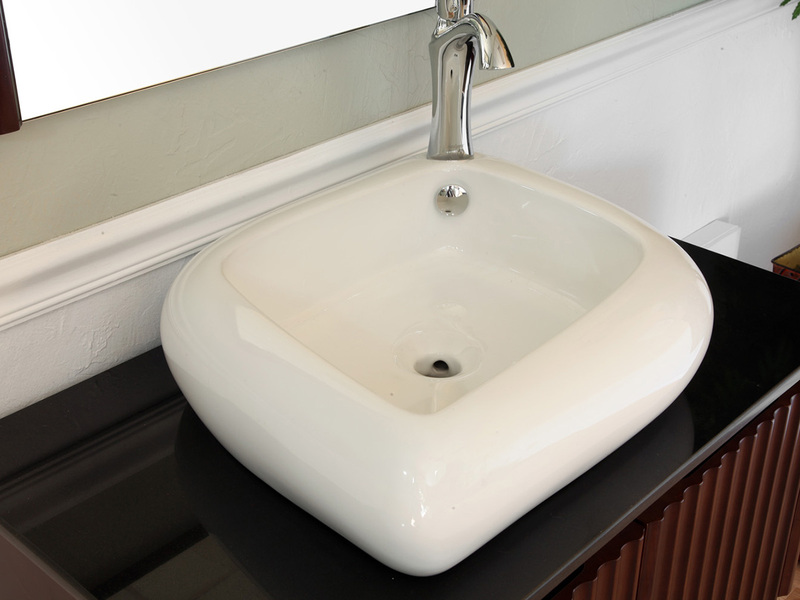 The beautiful black marble counter top provides a brilliant contrast to the white vessel sink, giving the vanity an eye-catching look. 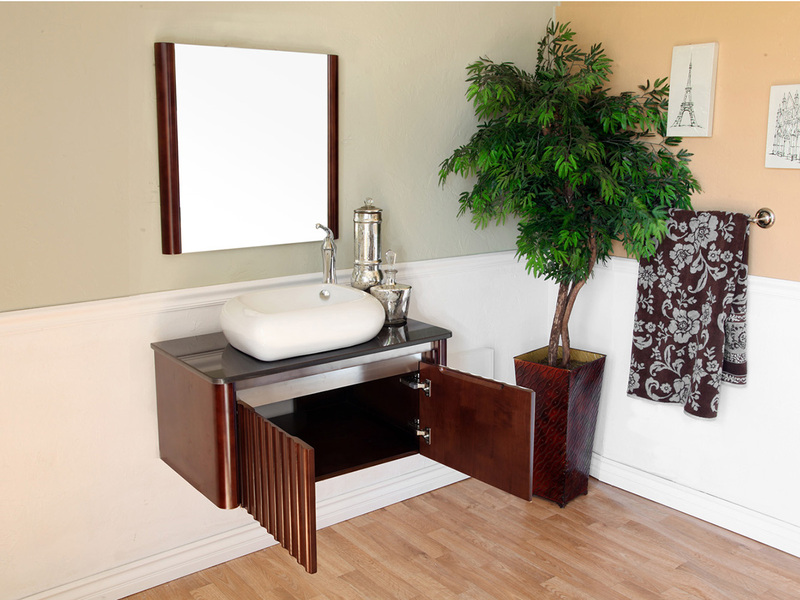 With its vessel sink design, the entire body of the vanity serves as storage space for whatever bathroom accessories you need to store. 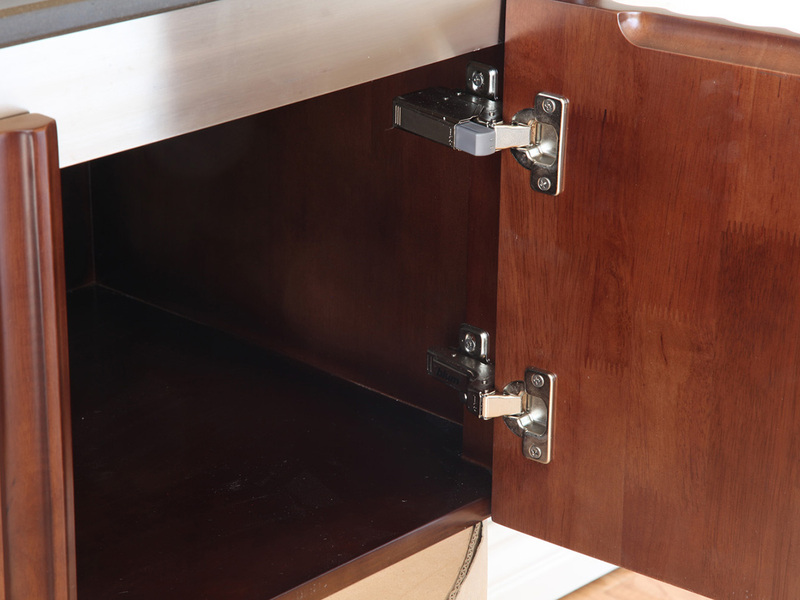 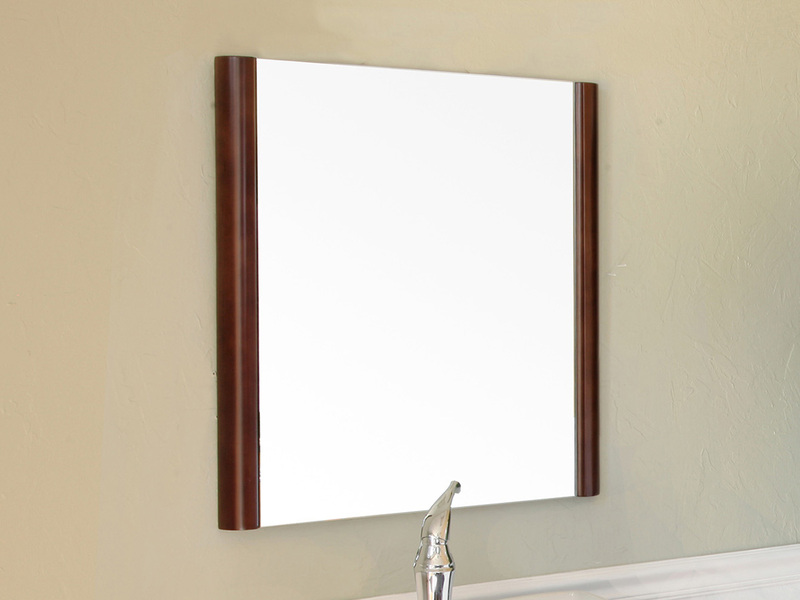 The walnut finish is not only great looking, its is water proof as well, protecting the wooden cabinet from humidity. 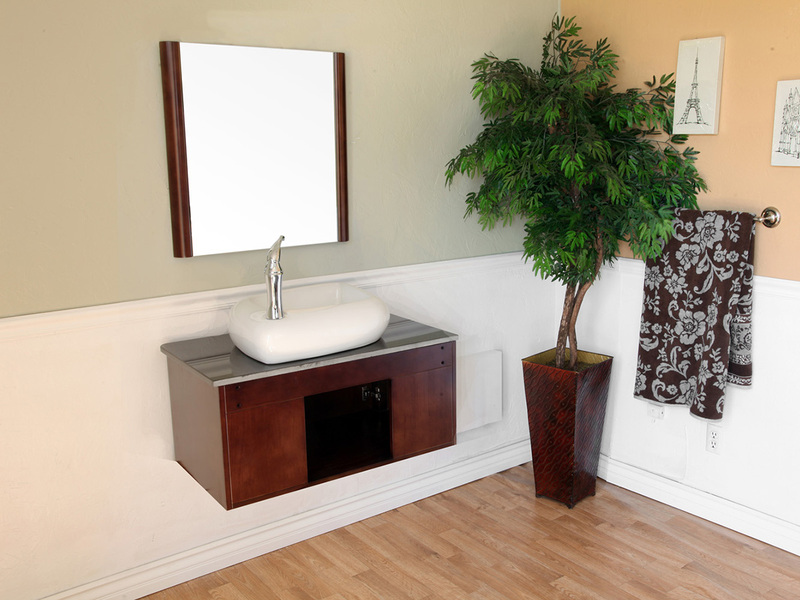 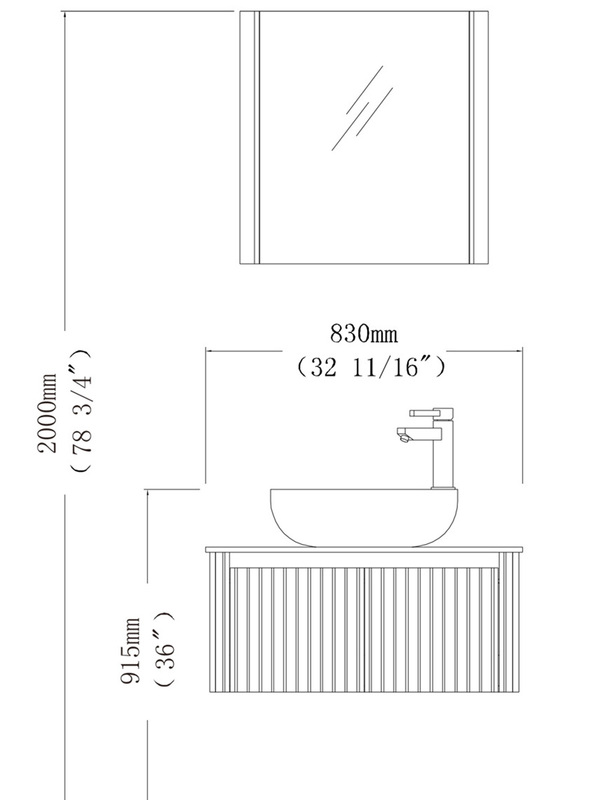 Conveniently, a matching mirror is optionally available with this vanity to complete your modern bathroom design.